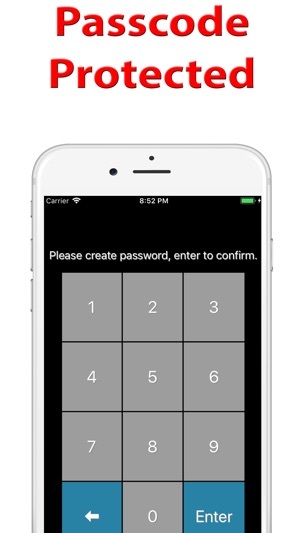 Enter your secret passcode and this app will keep your photos, videos, & audios private. You can even customize your safe with your own personalized background photo. 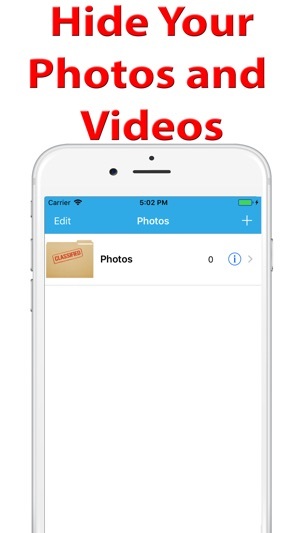 Simple discreet app to protect your valuable personal media on your device. The free version allows you to store up to 100 items without charge. 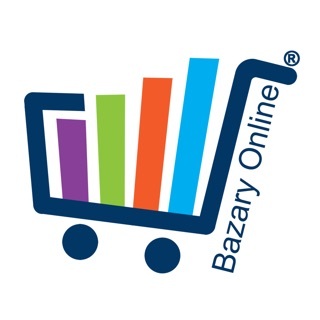 Upgrade to save an unlimited amount of items and remove ads. APP UPGRADE DOES NOT WORK!!! The in app upgrade does NOT WORK. It is a SCAM. You pay and it's so ridiculously designed that it NEVER gives you your benefits - pics are still limited and ads are all over the place! When I try to add my new picture it says "upgrade for 2.99!" Even when I already paid. When I click purchase it says you have already paid And your "purchase will be restored for free." After that it goes into an endless loading circle and you never get your benefits. Very ridiculous design-!!!! 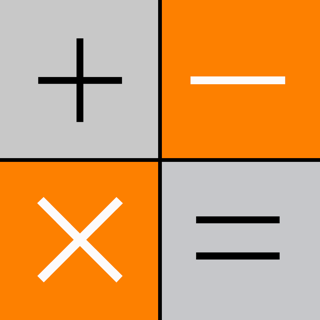 This app is straightforward and easy to use. The one thing I would improve on is a syncing feature between the IPhone and IPad devices on the same app. This is great because whenever people look through my pics they won't find anything haha.